Western North Carolina mountain homes are great and as experienced WNC Realtors and luxury home builders we are here to serve all of your needs today in the Asheville NC or the surrounding areas of Western North Carolina. The principals at Green Mountain Realty have over twenty years of real estate and new home construction experience here in the Asheville North Carolina area. We serve as “Buyer’s Agents” for our clients and help them find the better homes at the better prices in Asheville and the WNC area. As developers, builders and very experienced Realtors we are able to provide our clients with more information relative to homes, land and real estate here in Western North Carolina. There are hundreds of excellent values on mountain homes in the area in the under $500K range, and we always spend the time necessary to understand what our clients needs are so we can then find those homes. Many will want those special Mountain View homes high atop a mountain offering panoramic views of these gorgeous Blue Ridge Mountains. Other clients may want cottages or log cabins in the greater Asheville and WNC areas. Whatever the buyers needs we have the access to local multiple listing services and will go the extra mile to help our clients fin those special Western North Carolina mountain homes. 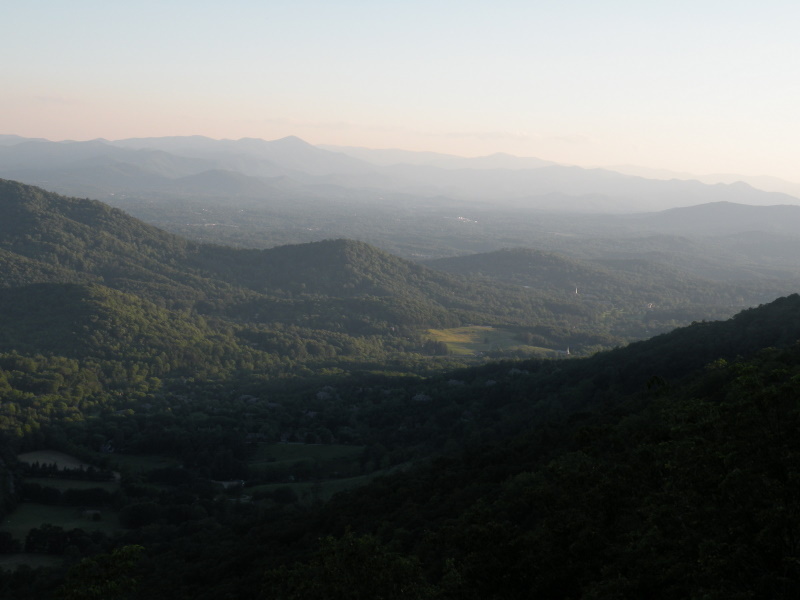 Mountain homes and land here in Western North Carolina have characteristics different from homes and land in other parts of the country and it will prove valuable to be working with a knowledgeable Realtor like Green Mountain Realty. As developers, and luxury home builders we bring an added level of knowledge and service to our relationship that usually helps them find the better WNC mountain homes at the better prices. We also are able to then dig deeper on properties performing more research to help our clients better negotiate their final sales prices on homes, land and real estate. Call Green Mountain Realty today for homes, land and real estate here in Asheville NC and Western North Carolina.